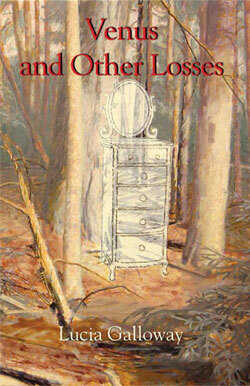 Venus and other Losses is now available from Plain View Press. It can also be ordered from Amazon. 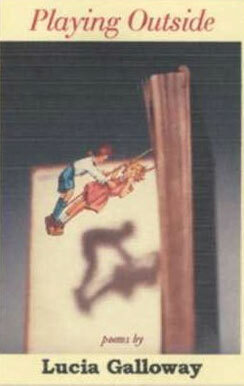 Image © Thomas Allen, Foley Gallery, New York. Playing Outside is available from Amazon.